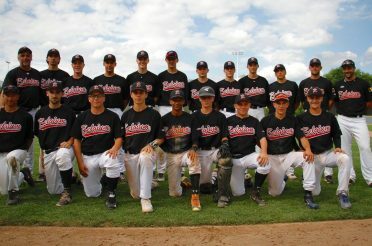 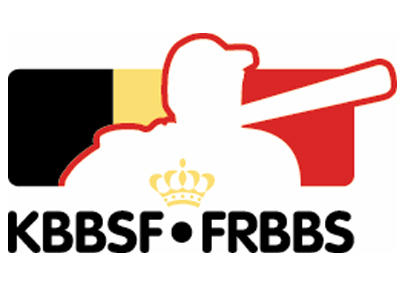 "All national and regional Baseball development programs take place under the auspices of KBBSF-FRBBS Board of Directors". 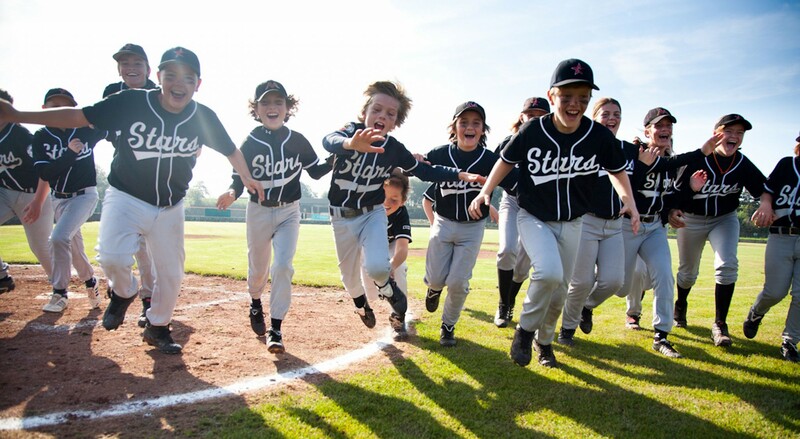 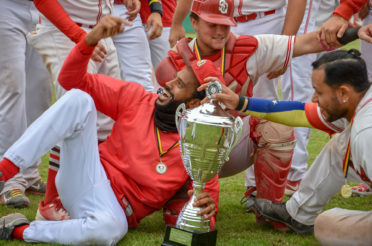 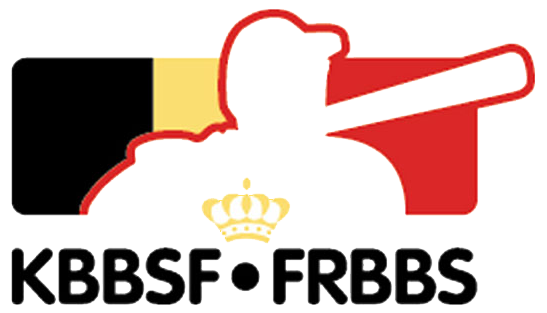 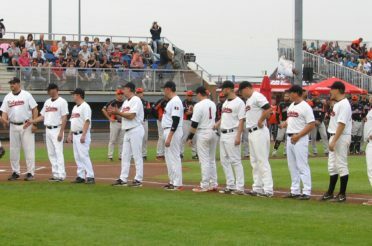 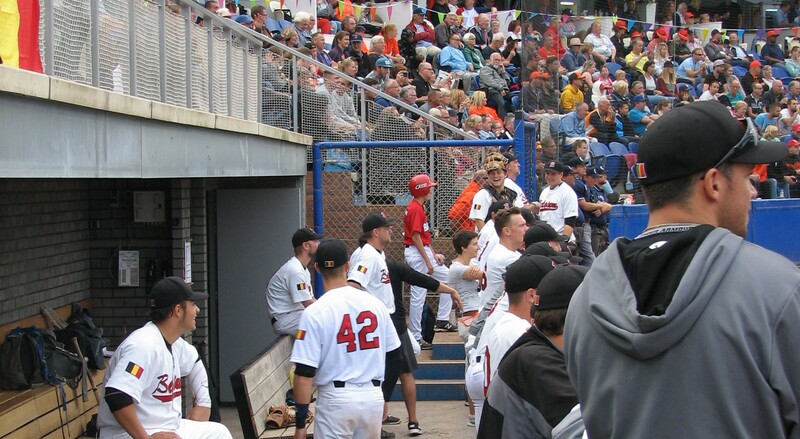 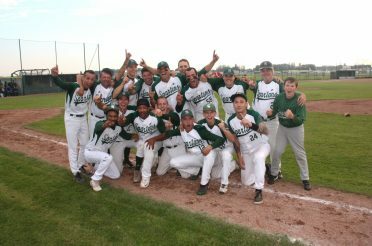 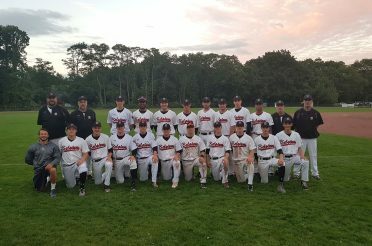 The Baseball Development Commission of the KBBSF-FRBBS (hereinafter called BBDC) is the body responsible for planning, implementing and monitoring Belgian Baseball advancements. 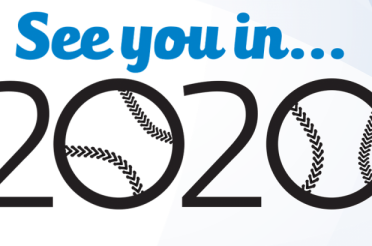 Applications and reviews to be held Q2 2018.